Kellie has been with the firm since 2006. She graduated from Tennessee Technological University with a Bachelor of Business Administration with a major in accounting. She has also earned a Masters of Business Administration with an emphasis in accounting from Tennessee Technoloigical University. 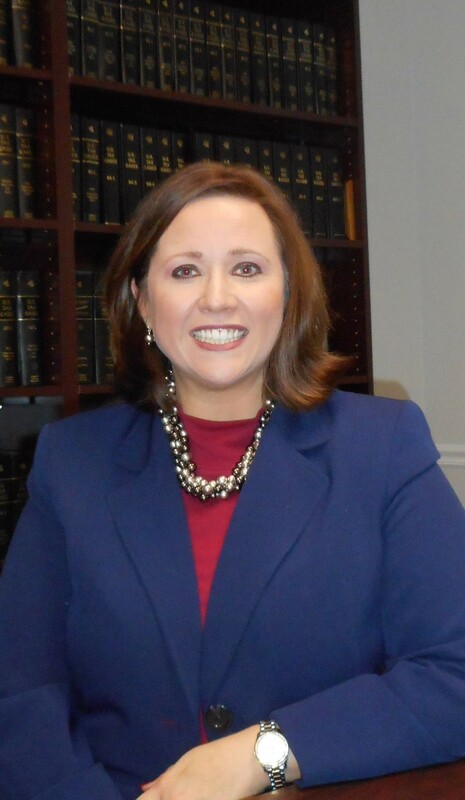 Kellie has experience in individual and small business tax planning and preperation, audit and taxation of small businesses, telephone and electric cooperatives, and government contractors. She also works with many of the firms nonprofit and governmental clients. Additionally, she provides supervision of monthly and quarterly bookkeeping procedures for individuals and small businesses and provides QuickBooks Pro Advisor support for clients. She is a member of the American Institute of Certified Public Accounts and Tennessee Society of Certified Public Accountants.